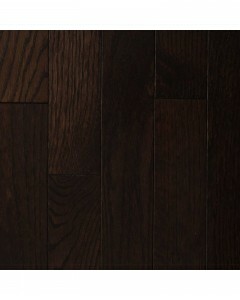 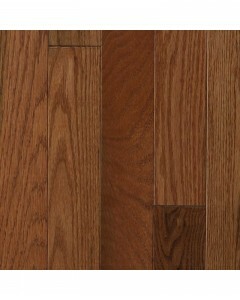 Oak Pointe - Dark Chocolate 3/4" x 2-1/4"
The natural characteristics of the oak species are captured in the color variations, mineral streaks and small knots found in Mullican's Oak Pointe Collection. 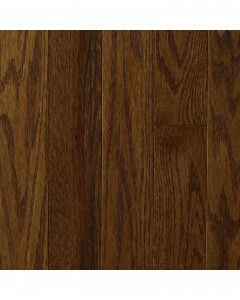 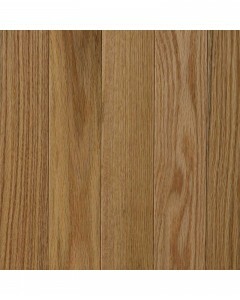 A high-quality and durable species, oak exudes a warm, rustic feeling. 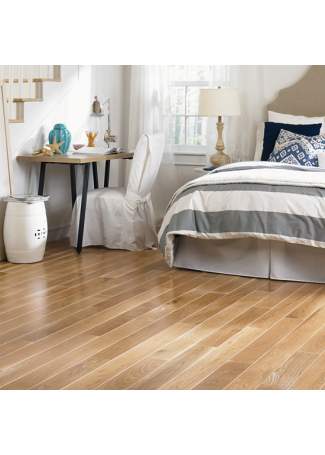 Available Dimensions: 2-1/4" 3"
Oak Pointe - Dark Chocolate 3/4" x 3"
Oak Pointe - Gunstock 3/4" x 2-1/4"
Oak Pointe - Gunstock 3/4" x 3"
Oak Pointe Red Oak - Natural 3/4" x 2-1/4"
Oak Pointe Red Oak - Natural 3/4" x 3"
Oak Pointe - Saddle 3/4" x 2-1/4"
Oak Pointe - Saddle 3/4" x 3"